Whether you are a health-concious consumer who would like to include more beef in their diet, or you are a person who enjoys a good steak, flavorful Longhorn beef is the answer. Thanks to Texas Longhorn beef, today's health-conscious consumer doesn't have to avoid tender juicy steaks. 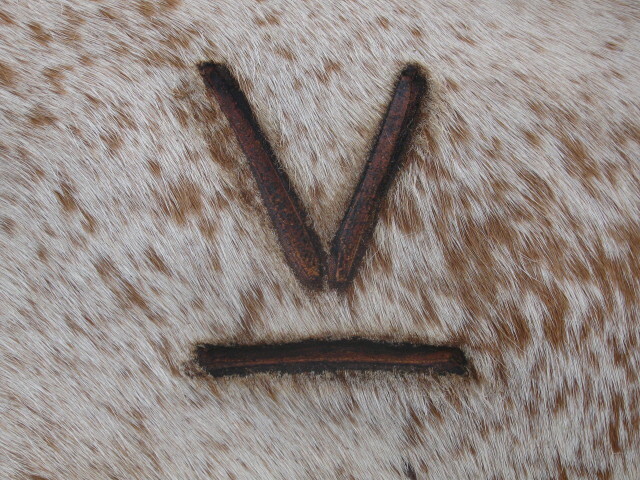 Not only is Longhorn beef leaner than that of other breeds, it is also lower in saturated fats. 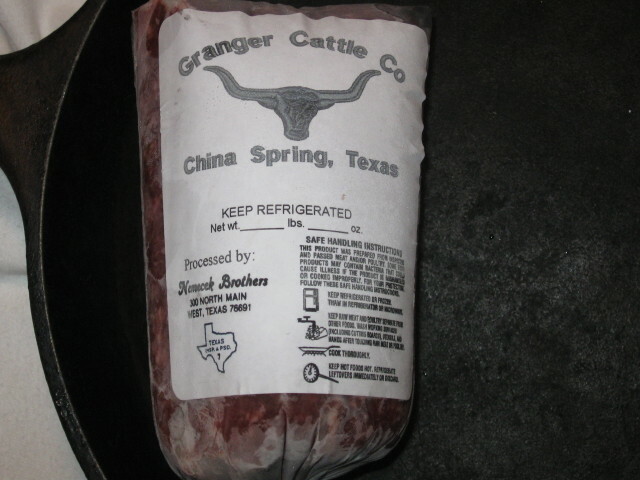 Throughout the year, Granger Cattle Co. has a number of cattle available to be fed out for the beef consumer. All of our cattle are raised without the use of implants, growth hormones, or steroids. After weaning, our calves are turned out on pasture until they are ready to be finished. If you are interested in purchasing ranch raised Longhorn beef, please contact us for more details.